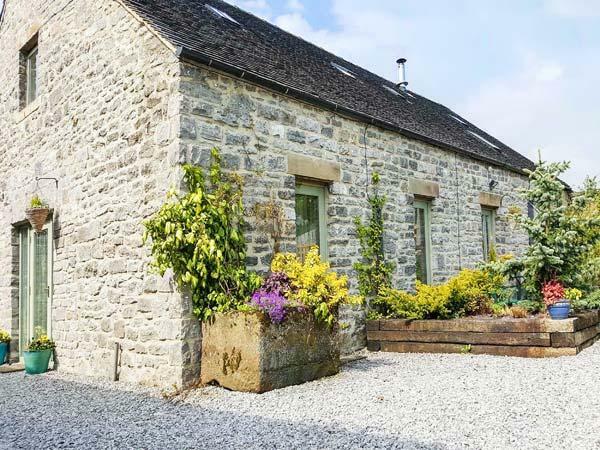 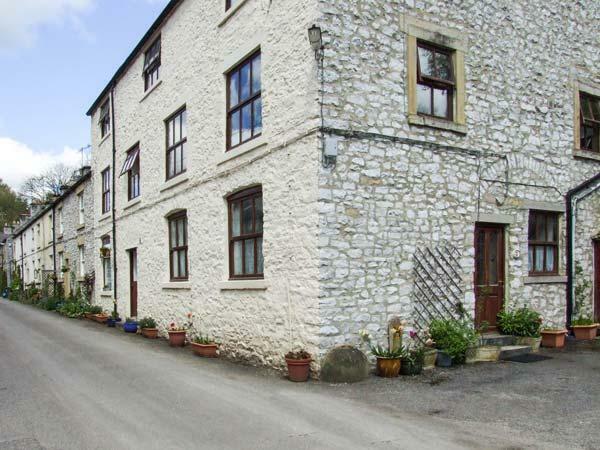 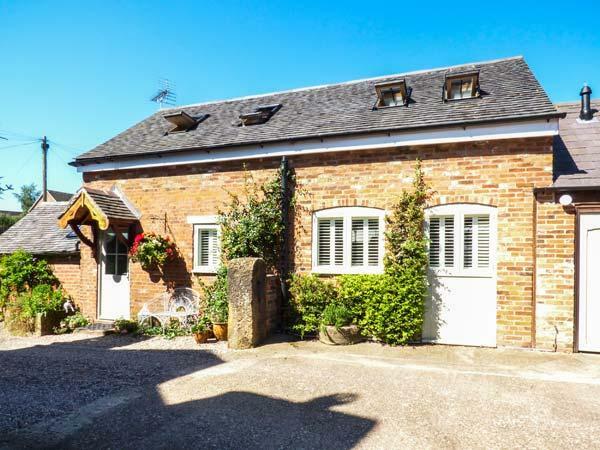 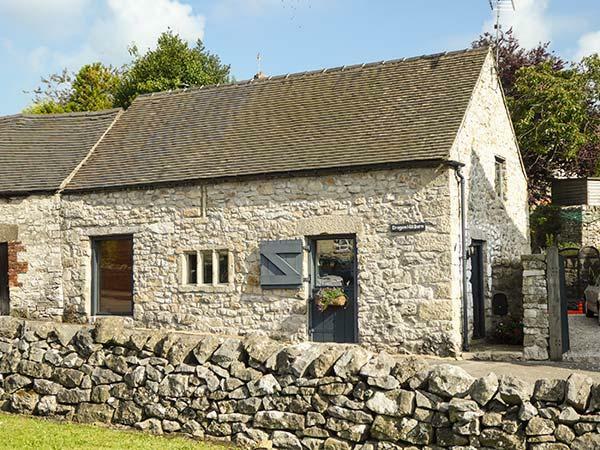 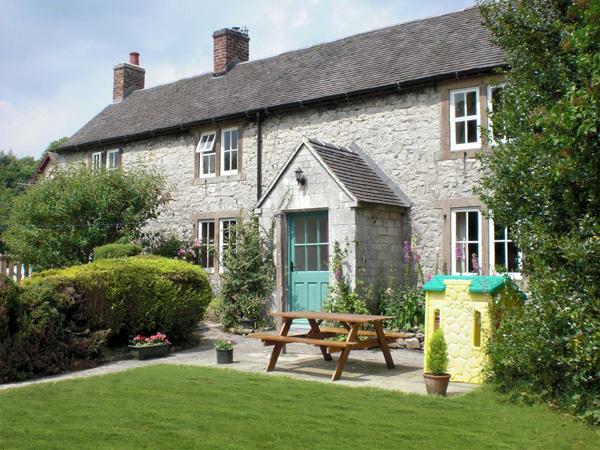 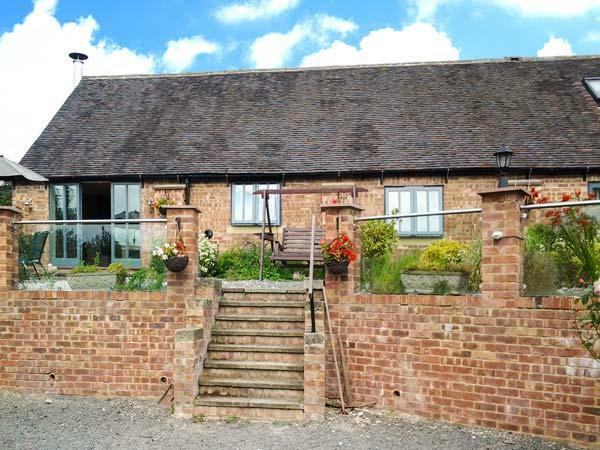 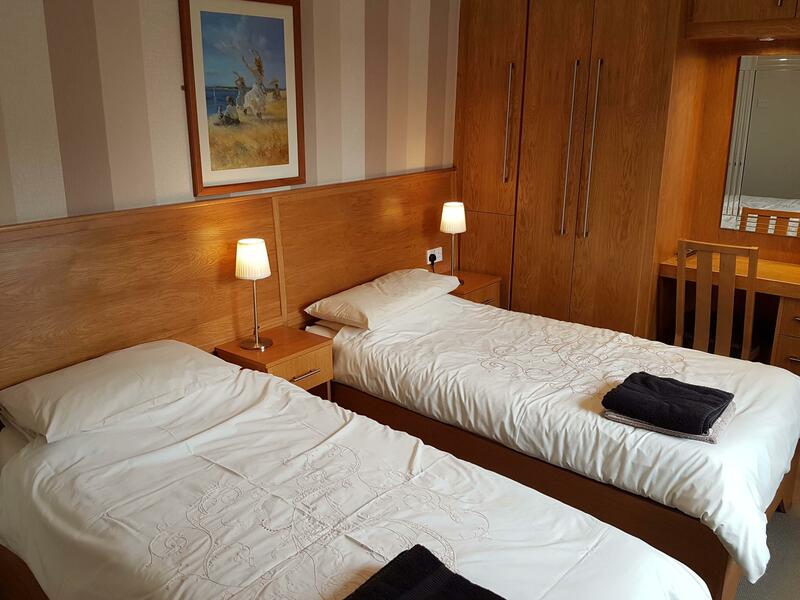 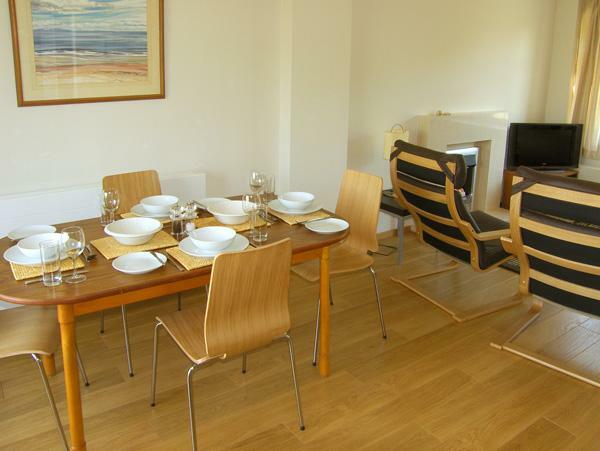 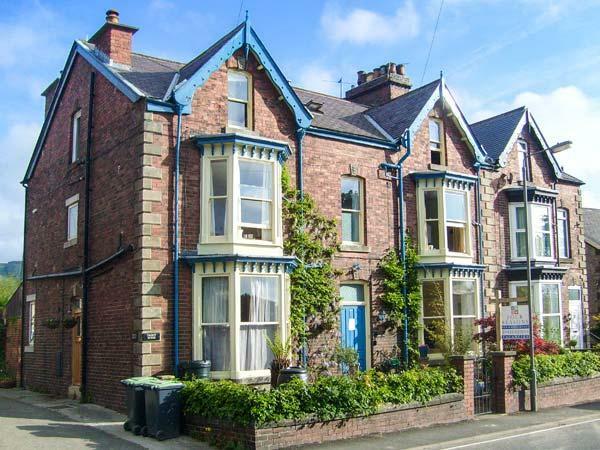 Cherrytree Cottage is a romantic holiday let excellent for 2 in Litton Mill In Miller's Dale, Cherrytree Cottage provides WiFi broadband and welcomes pets. 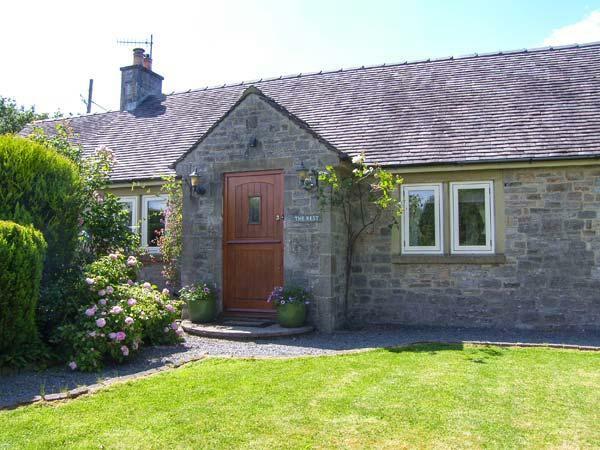 Jim & Jackie visiting from Somerset.The cottage was just as described on the website. 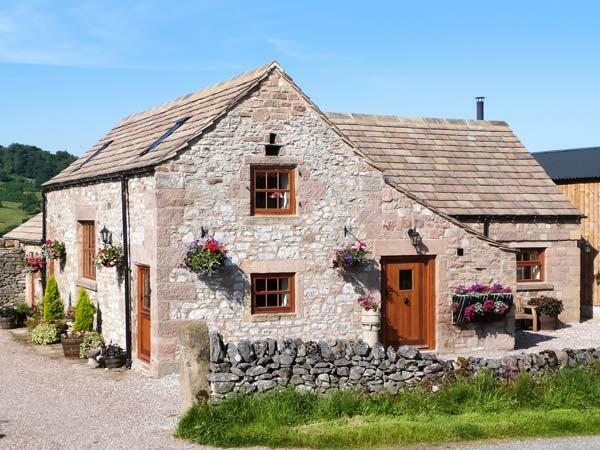 Fresh flowers & a welcome pack of goodies was most appreciated.Having such a comfortable & well maintained cottage made our first visit to the Peak District even better.The village was delightful & the locals were very friendly.A big thumbs up for the Red Lion pub which is situated just across the village green ( no need to drive)great food & very welcoming.We will be returning to this superb cottage & recommending to all of our friends. 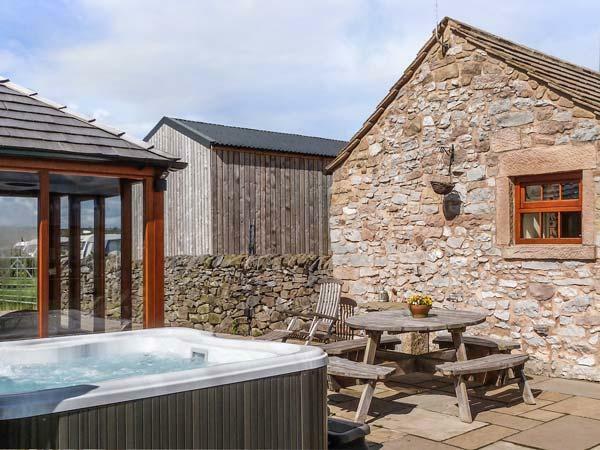 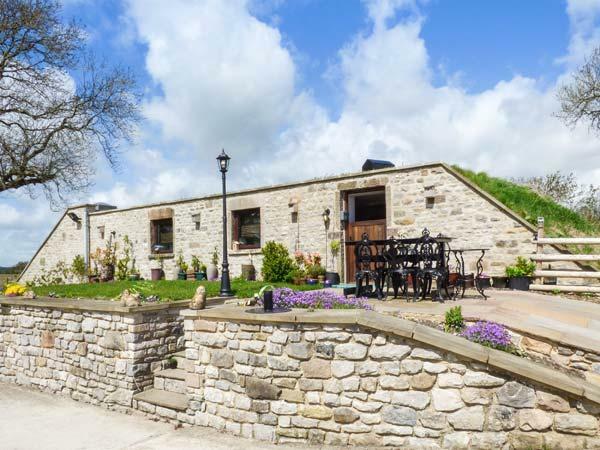 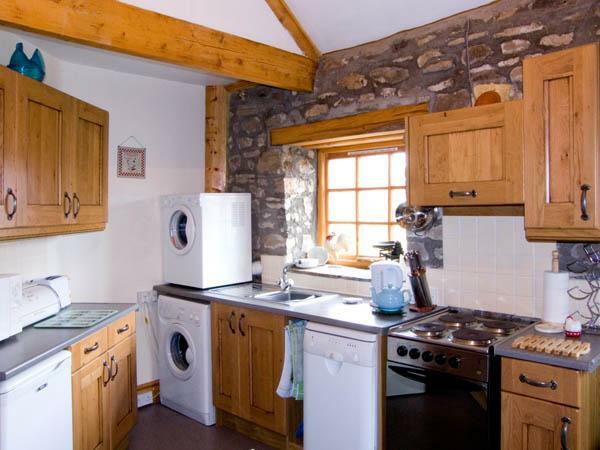 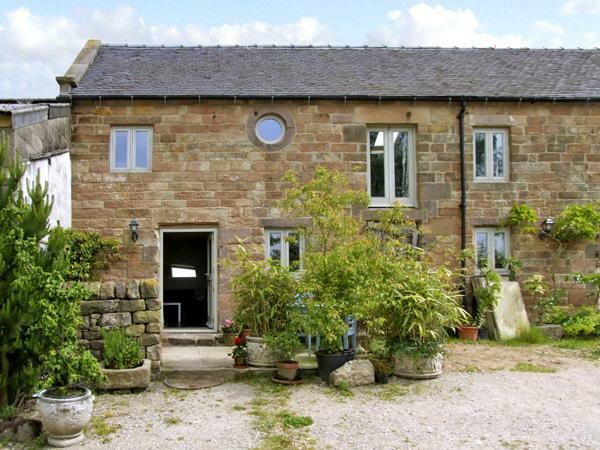 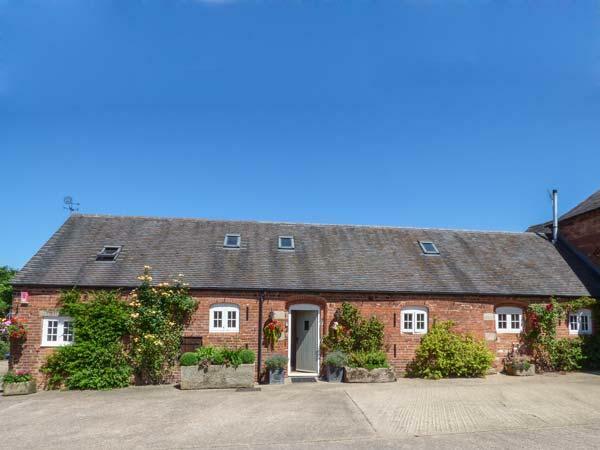 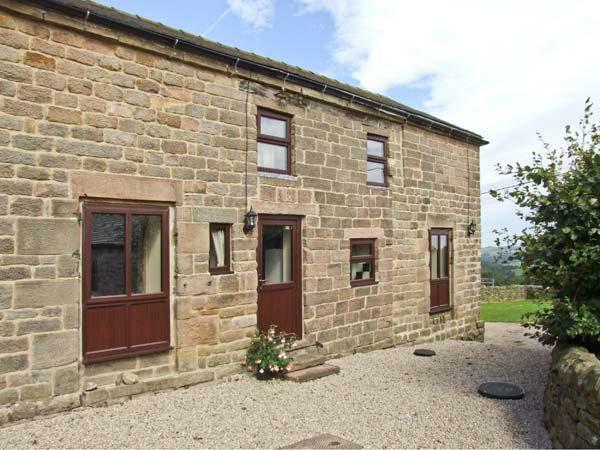 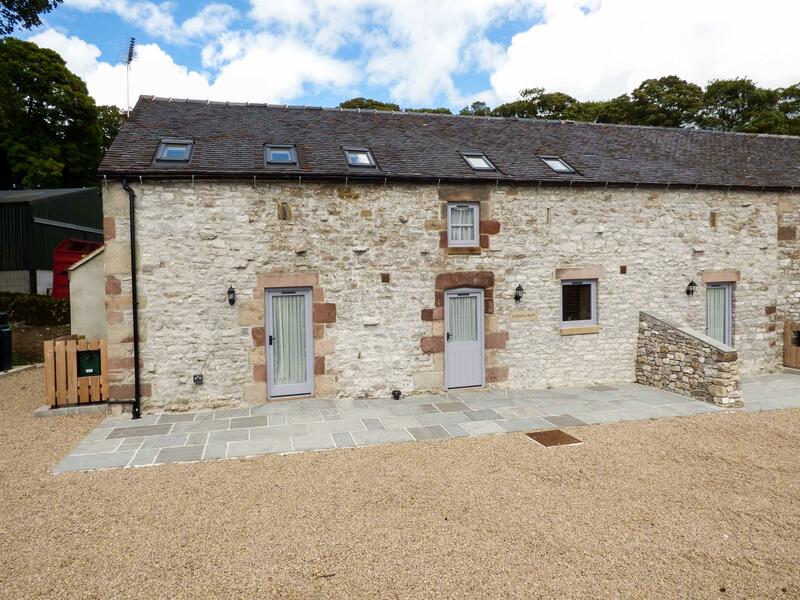 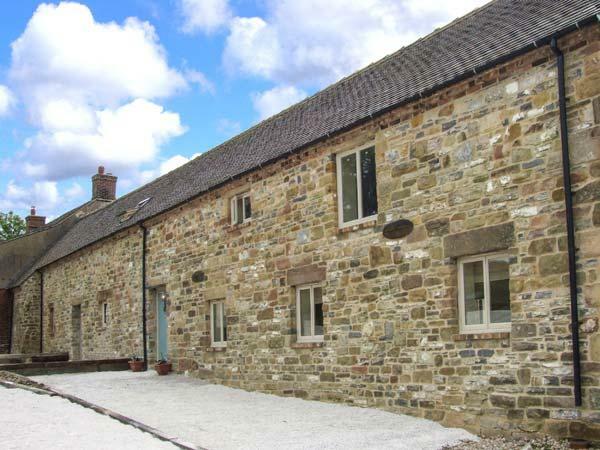 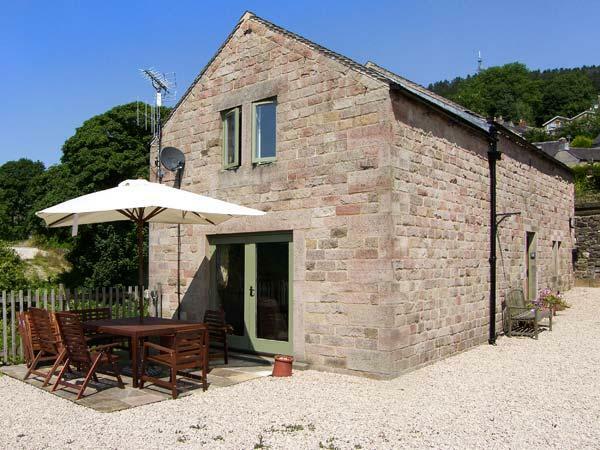 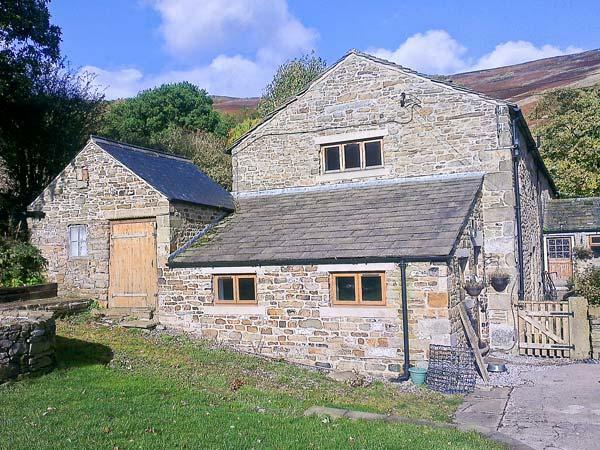 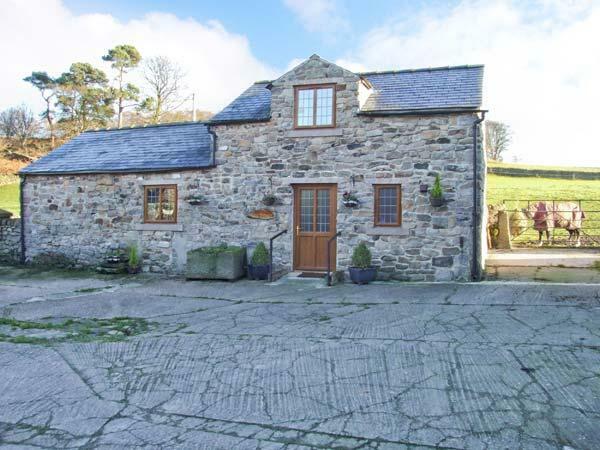 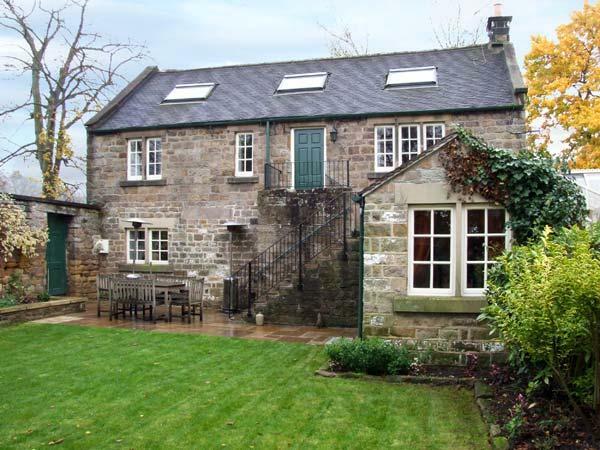 Barn conversion on Barrow Moor near to Buxton with stunning views and welcoming hosts.